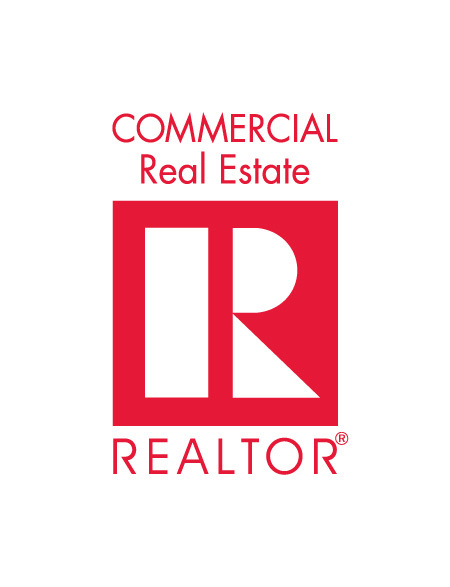 The Commercial Committee holds monthly meetings to market for commercial properties, additionally there are several times a year that the marketing meetings are held in conjunction with a commercial CE class. Please see the full schedule below and click on the link to register for any meetings that include CE. For classes with CE, the marketing meeting will occur after the class. The Redmond Commercial Group meets the second and fourth Tuesday of every month from 7:30 AM - 8:30 AM at the Redmond VFW (1836 SW Veterans Way, Redmond, OR 97756). Welcome to the Commerical Investment Division of COAR, dedicated to REALTORS®, investors and affiliates involved in growing commercial enterprises throughout one of the most beautiful regions in the West - anchored by Bend and Redmond, reaching North to Madras and South to LaPine, then East and West to Sisters and Prineville. The Commercial committee is a newly formed committee which has replaced the board of directors for the Commercial Investment Division (CID) and focuses on issues and opportunities uniqe to the commercial aspects of property sales, leasing and management. This group was created with an organized system for sharing information on available properties and the real estate needs of interested parties. The commercial group is comprised of active commercial real estate brokerages, property managers, developers and specialists cooperating (and, yes, competing) to insure their investors, property owners and tenants have the most current information and reliable tools available in the current Central Oregon market. The commercial group strives to represent the common interests of our members while, at the same time, allowing their clients to benefit from the experience of over 100 regional commercial specialists working together. COAR publishes a monthly commercial newsletter that COAR members can subscribe to through the subscription management page on our weekly e-newsletter. The newsletter can also be viewed here. Presented by Redmond Economic Development Inc. (REDI) in collaboration with Economic Development for Central Oregon (EDCO), and brought to you by COAR and Francis Hansen & Martin LLP, this event is designed specifically for commercial brokers and offers an opportunity to learn more about industrial opportunities and speculative development in Redmond. Specific topics will include industrial lands, opportunity zones and enterprise zones. A bus will take attendees on a tour of key areas, with stops including industrial sites, the Redmond Municipal Airport and City Hall. Breakfast and lunch are included, as well as 3 CEs.Registration is limited to 50 attendees, so sign up today and reserve your spot! The project is commercial in nature. The transaction was completed by December 31 of the prior year. Application deadline is February 22. In evaluating the transaction, the committee will use the following factors as scoring criteria: creativity, professional skills, integrity, perseverance, complexity of the transaction and community benefit. Click here of the application. COAR offers a commercial scholarship to help cover commercial courses, click here to apply. Due April 30, 2019.